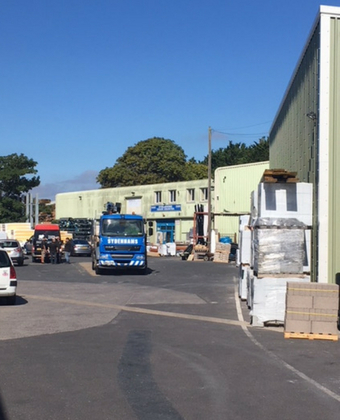 Welcome to Sydenhams Builders Merchants, Boscombe! Offering all you need for your building project from Bricks & Blocks to Timber & Sheet Material - you're never far away from getting that project finished. Pop in and see what we have to offer!